Randolph Equity Partners Inc. announced details Wednesday and proposed a land swap with the city that would bring more parking and a new Fire Station to the area. 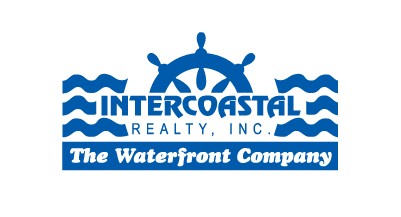 • A 196-room hotel and a luxury 112-condominium complex on Bahia Cabana’s site at 3001 Harbor Drive and two nearby parcels at 1001 and 1015 Seabreeze Blvd. • A restaurant, retail and art galleries as well as a marina with transient docking and overwater dining options. • Pedestrian pathways and plazas along A1A and the Intracoastal Waterway. 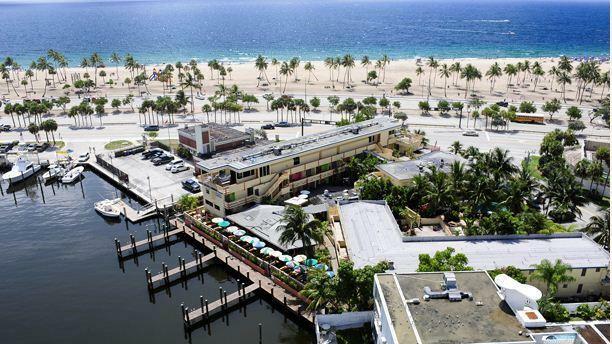 To facilitate the plans, Randolph Equity is proposing a land swap with the city of Fort Lauderdale for the two Seabreeze Boulevard parcels in exchange for a 0.38–acre lot it owns just west of Bahia Cabana. As part of the land swap, Randolph would allocate 150 parking spaces from the project’s new multistory parking garage for the city to own and operate.